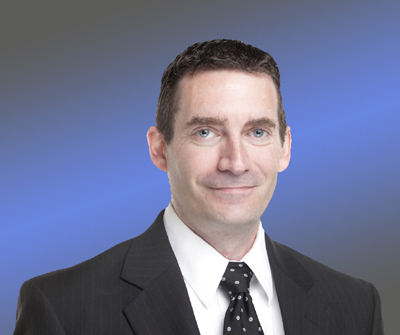 David Clark is a commercial litigation and intellectual property lawyer in Houston, Texas. He is the owner and principal attorney at The Law Offices of David L. Clark, P.C. (http://www.law-dlc.com). David has been practicing law in Texas since 2002, primarily in the areas of copyright, trademark, patent, trade secret, entertainment law and related business disputes. He is a registered patent attorney and able to appear before the USPTO on all patent and trademark matters. He has many hobbies and interests, which often dovetail with legal issues in the IP arena. Anything relating to music, movies, TV shows, sports, poker, gambling and general “pop culture” stories will find its way into this page at some point. Suggestions are always welcome. David is also the co-creator of the website The Dream Shake (http://www.thedreamshake.com) that details the exploits of the Houston Rockets for the SB Nation network.